Axys Target System - Akwil Ltd.
Axys Target System There are 2 products. 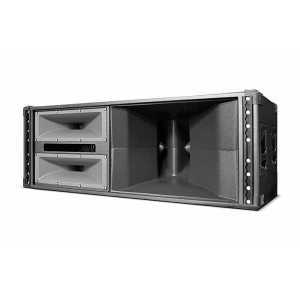 The Target U-16 uses a vertical slot diffraction HF horn which is coupled to a 1” neodymium compression driver, which results in high sensitivity and extremely dynamic and transparent sound reproduction. 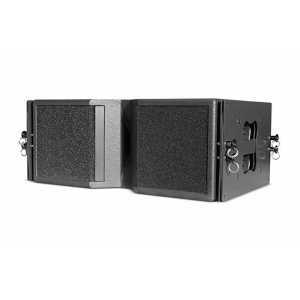 The Target T-2820’s high frequency section comprises of 2 x 1.4 inch high sensitivity compression drivers mounted onto specially designed high impedance flares. Do you have a question about one or more of our Axys Target System products? Click below to contact us.